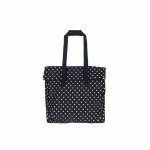 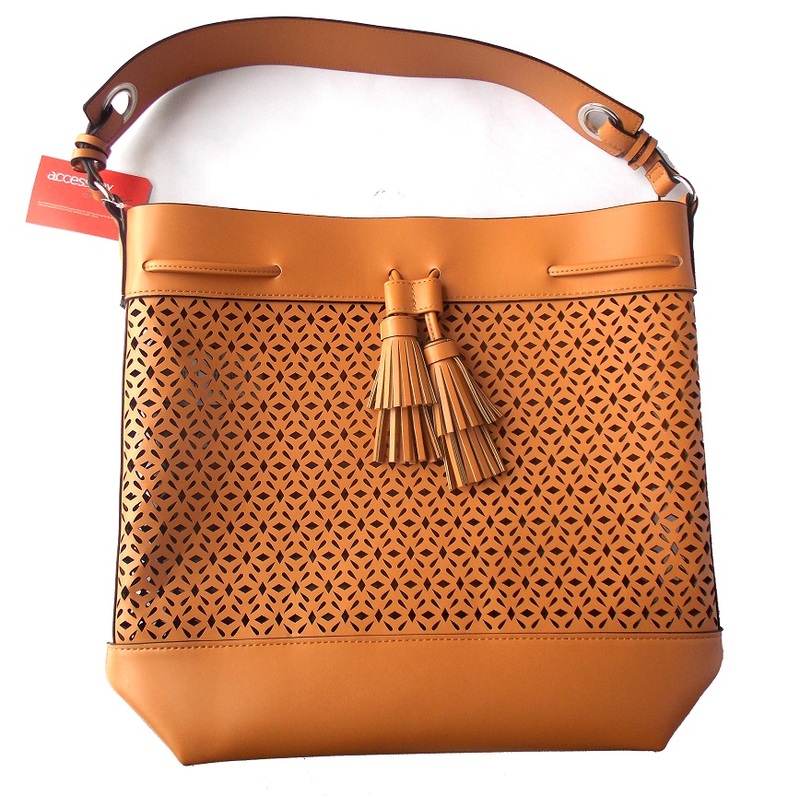 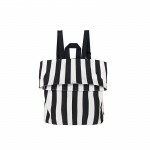 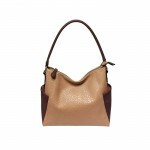 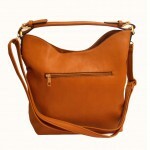 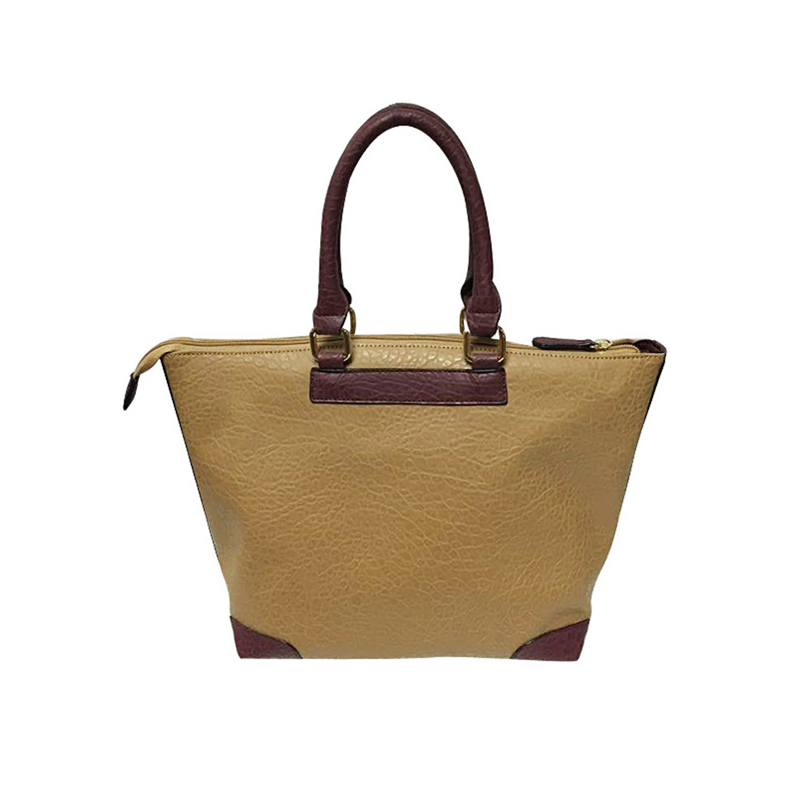 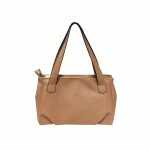 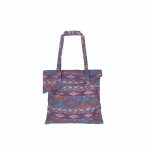 Totes, satchels, crossbodies, bowling, shoulder, bucket, saddle, sling and weekend bags- we can support any and all variety. 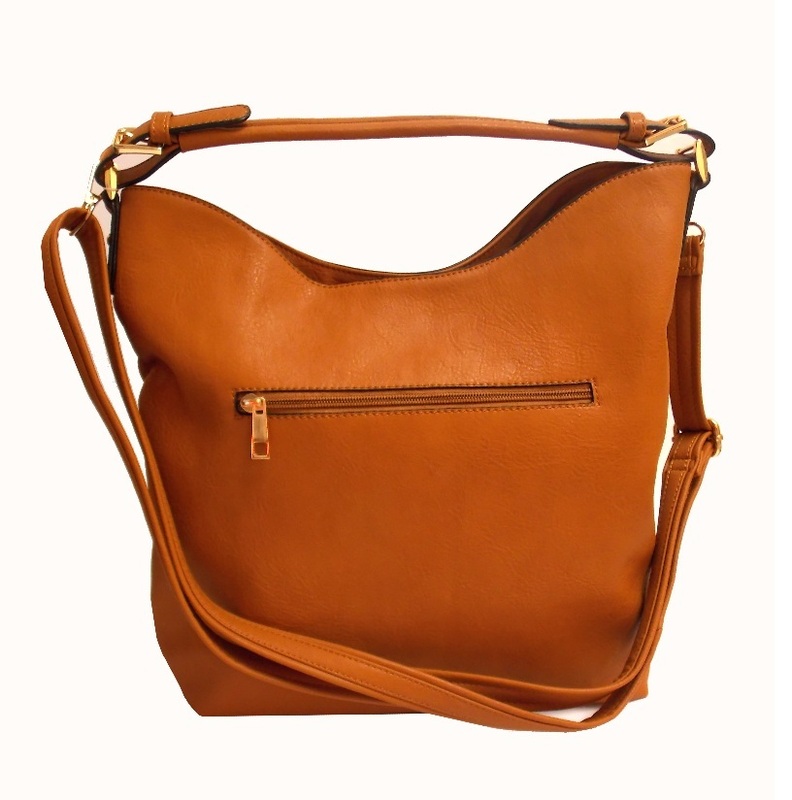 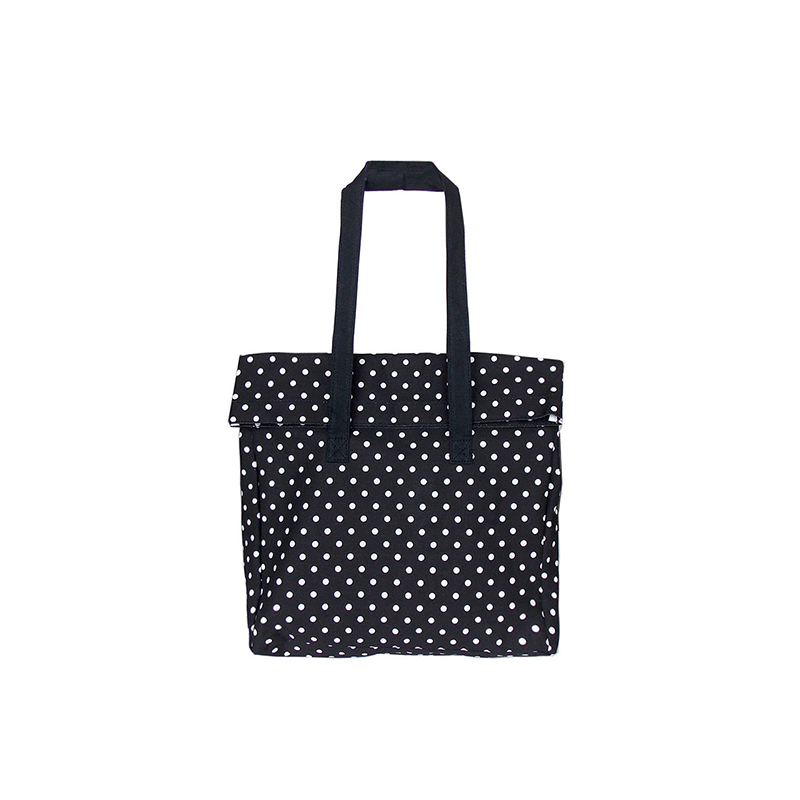 Our bags contain adjustable straps, top zippers, signature CC or fabric lining, interior or exterior slip pockets, interior cell phone pockets, interior zip pockets and studded feet. 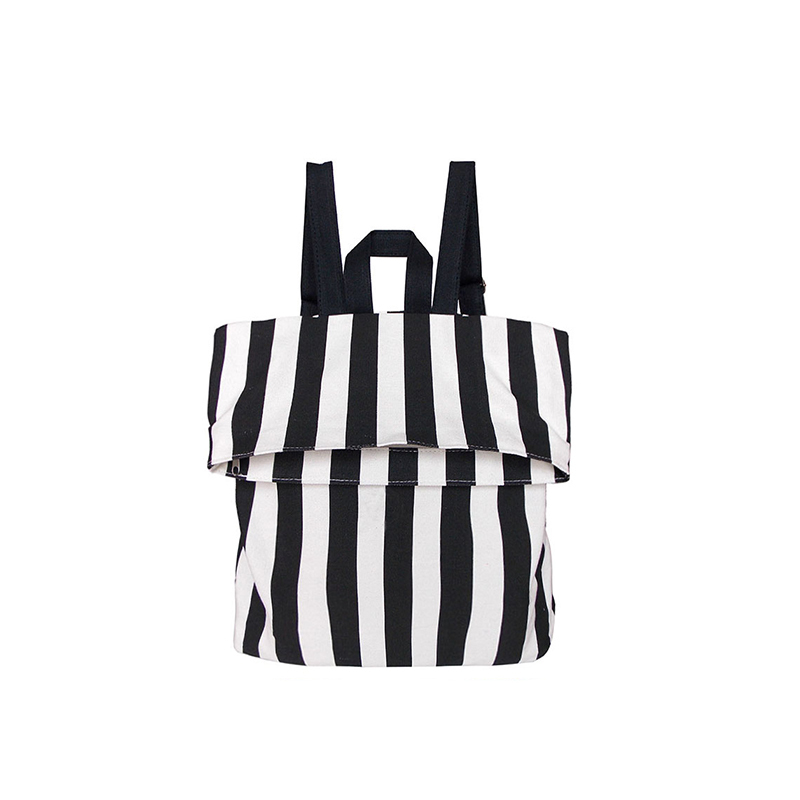 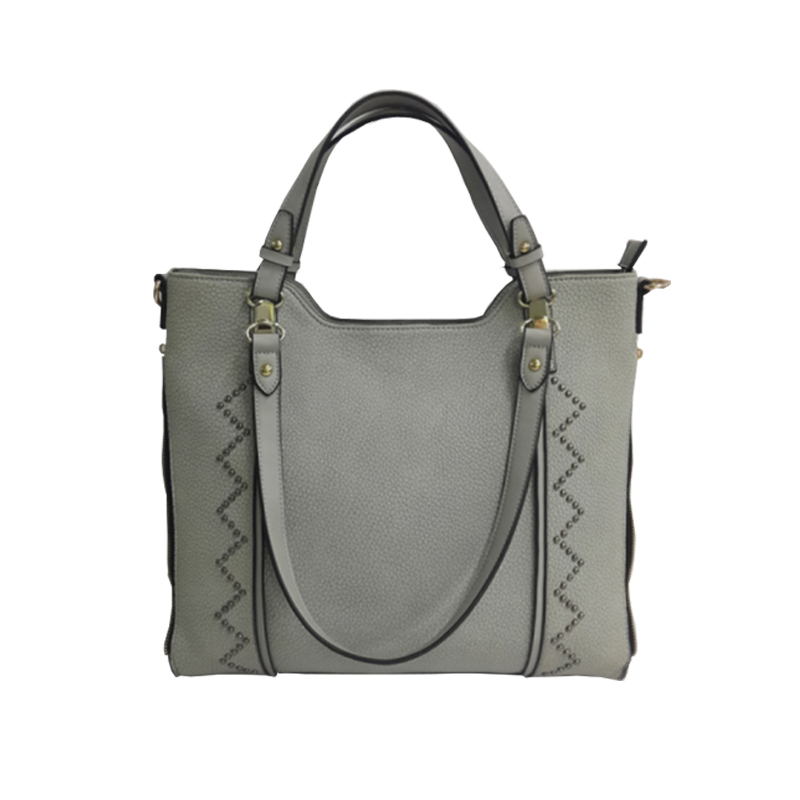 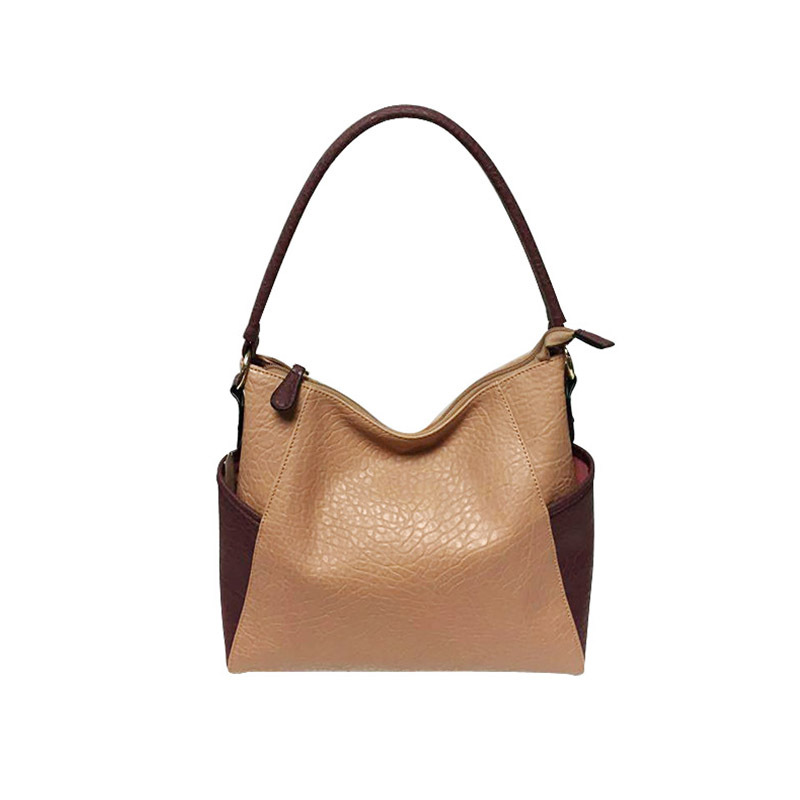 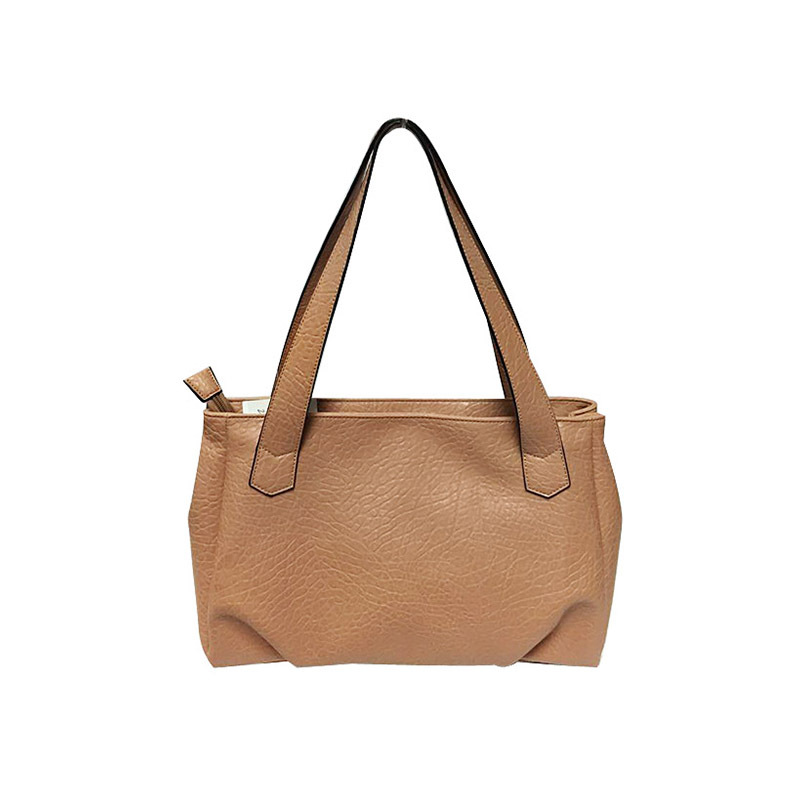 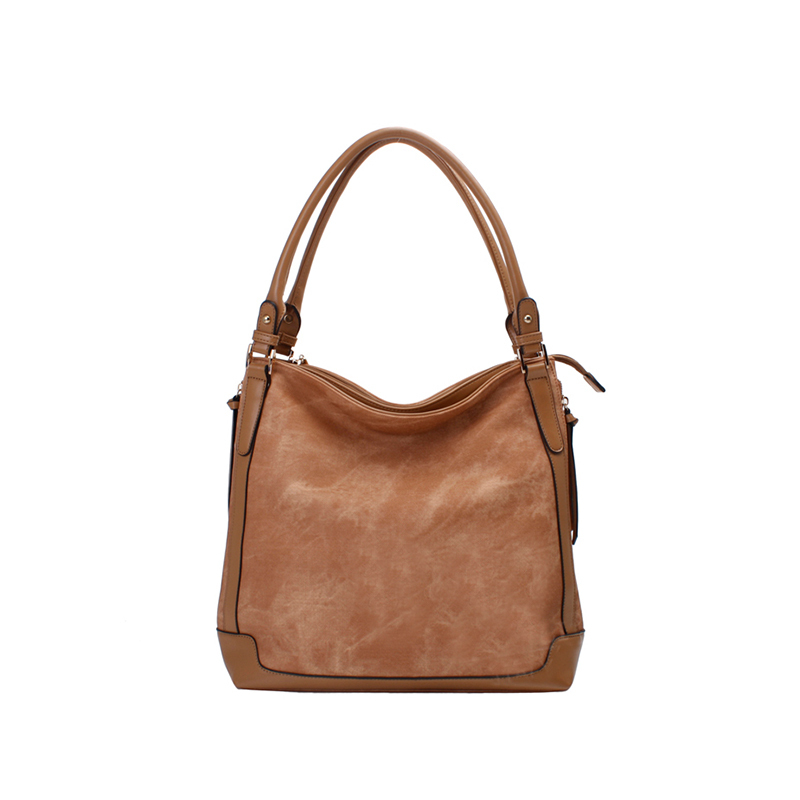 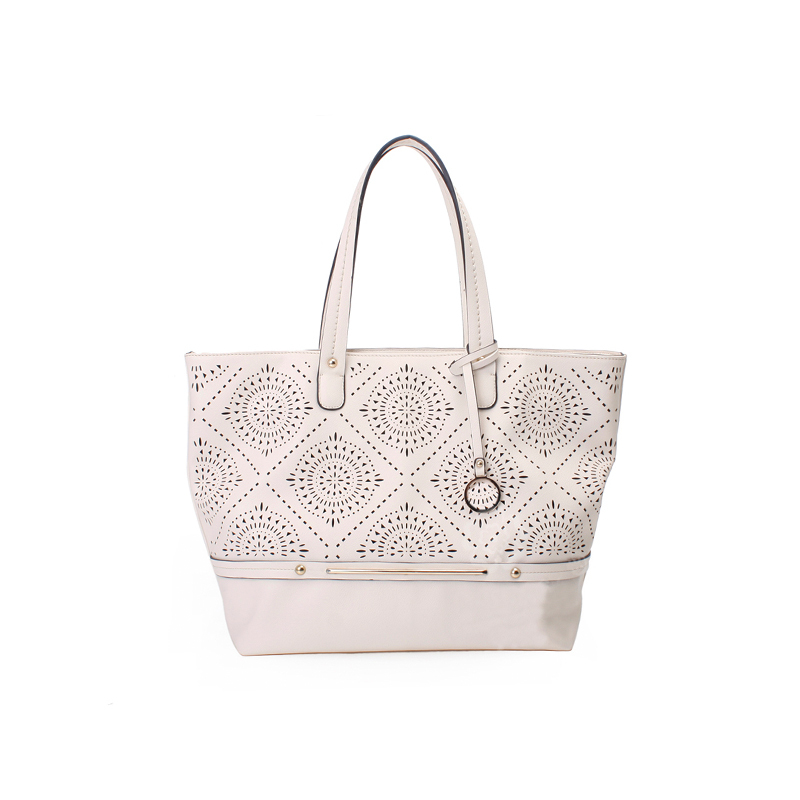 Your chic and effortless style will be apparent on the go with one of our bags. 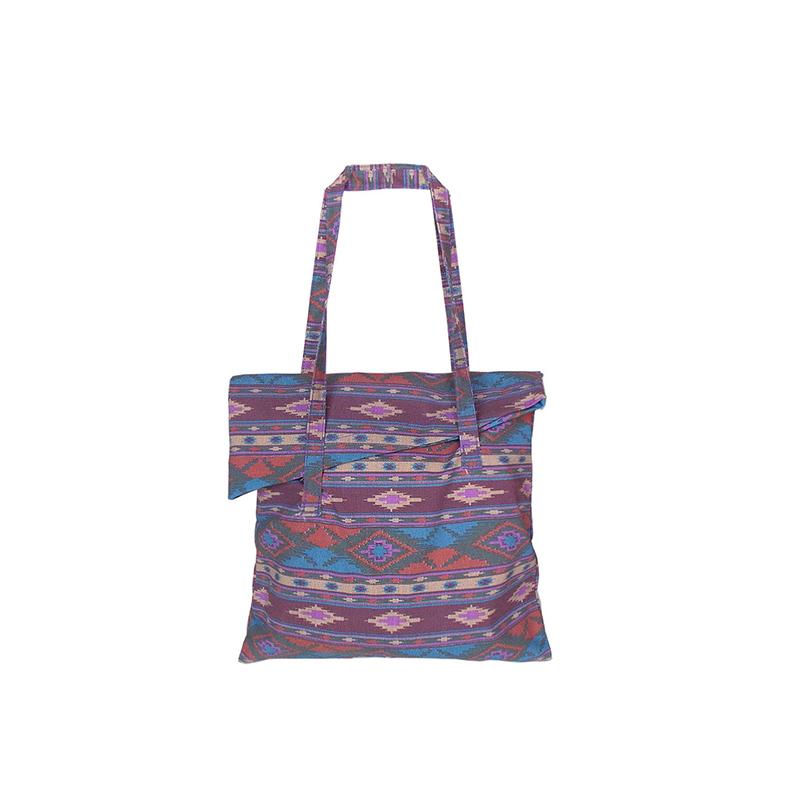 Colors: Various vibrant colors and animal, floral, specialty prints available. 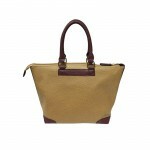 Material: Canvas, Nylon, Mesh, Polyurethane, PVC, Polyester, Sateen, Leather, Jewel and Bezel Set Stones.